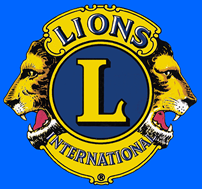 The Owensboro Lions Club awards one $1000 scholarship each year to a local high school graduate who wishes to pursue higher education. 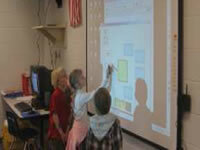 Applications for this scholarship can be obtained through the Owensboro and Daviess Co. schools. 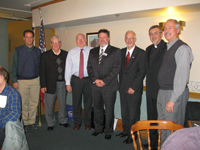 At our January 15, 2013 meeting, our club once again reaffirmed that �We Serve� by presenting $5000 in scholarship money. Representatives from Brescia University, Kentucky Wesleyan College, Owensboro Community Technical College, Western Kentucky University Owensboro and Wendell Foster�s Campus for Developmental Disabilities attended the meeting and accepted the $1000 scholarships presented to their institutions. The four colleges will use the money to provide financial assistance to students while Wendell Foster�s Campus plans to fund scholarships for those participating in the Kelly Autism Program. Congratulations to each of these institutions for its outstanding contributions to our community.